"He was going from Pari Chowk in Greater Noida towards Delhi when the SUV rammed into the divider on the road, leading to severe injuries," Gautam Buddh Nagar Senior Superintendent of Police Ajay Pal Sharma said. Ashutosh Singh was pursuing MBA at a private university in Noida. A 24-year-old son of a Lok Sabha MP from Bihar died in a road accident in Greater Noida today, the police said. 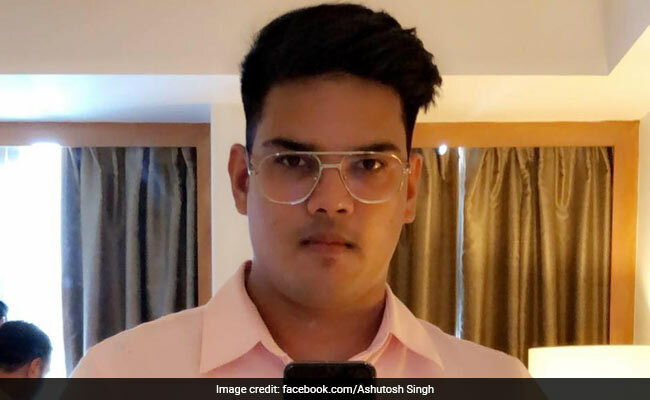 Ashutosh, son of Munger MP Veena Singh and her husband Surajbhan Singh, was pursuing Masters in Business Administration (MBA) at a private university in Noida. He was alone in his SUV on the Greater Noida-Noida Expressway when the accident took place at around 3.30 am, the police said. "Ashutosh was rushed to the nearby Jaypee Hospital, where he later succumbed to injuries during treatment," Mr Sharma said. The police said the family had been informed about the accident and the postmortem was also conducted. Asked about why was the student out on the road late in the night, a police official said his parents were in Delhi, where his mother was admitted in a hospital and he was possibly going to visit them. "Often when his parents would be in Delhi, he would visit them," the official told.